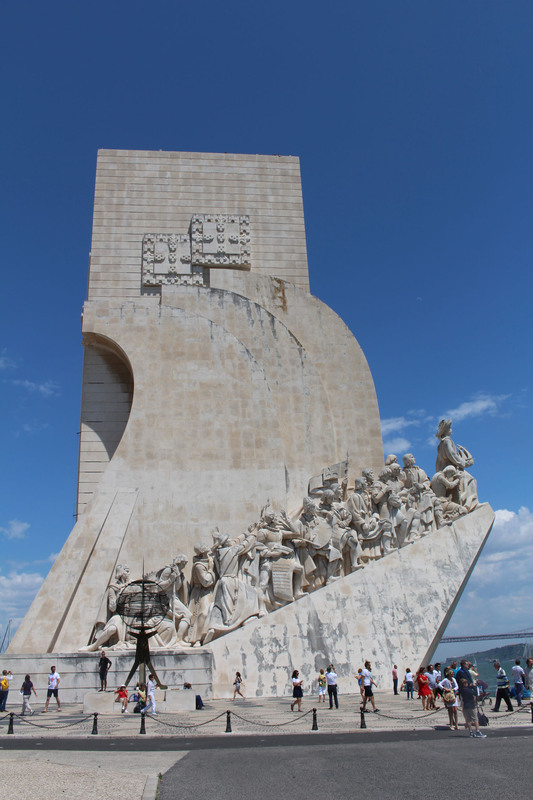 The Monument of the Discoveries, along Tage, pays homage to the navigators. Of the Middle Age, they thought that the sea finished on darkness and chaos. But in Portugal, this maritime horizon was a call to the discovery. Turning the back on Europe which was worried only itself, Portugal wanted to conquer the unknown. It is all the pride of this country, still today.